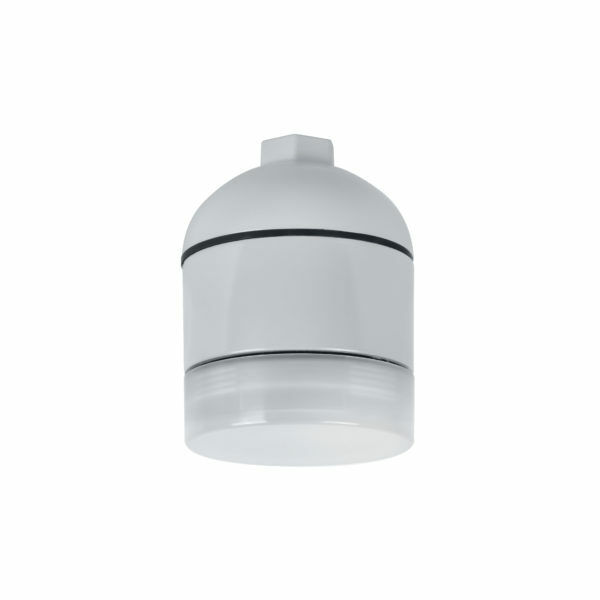 Products Archive - RDA Lighting Inc. 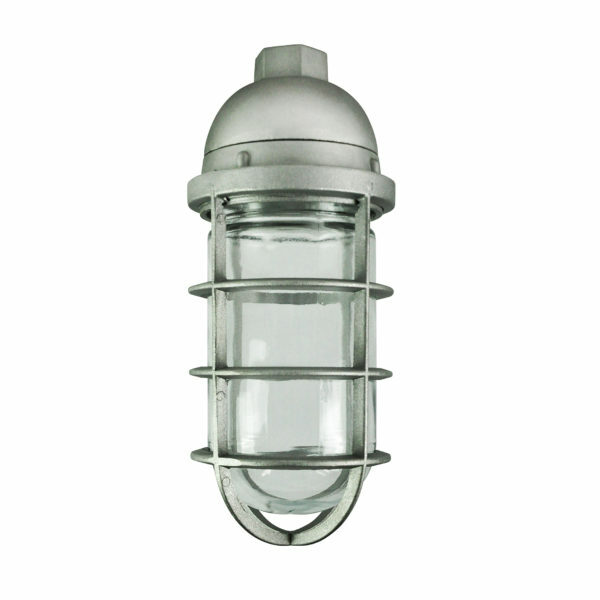 The DVCS100CG is a versatile weather proof fixture with a natural aluminum finish. The DVCS100CG is designed for pendent mounting. 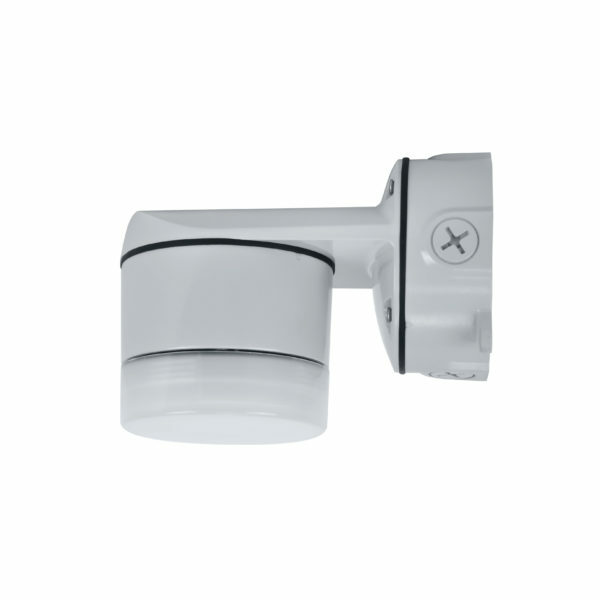 The DVCS100CG is made of die cast aluminum. Ideal for industrial and commercial applications. Open the floodgates. 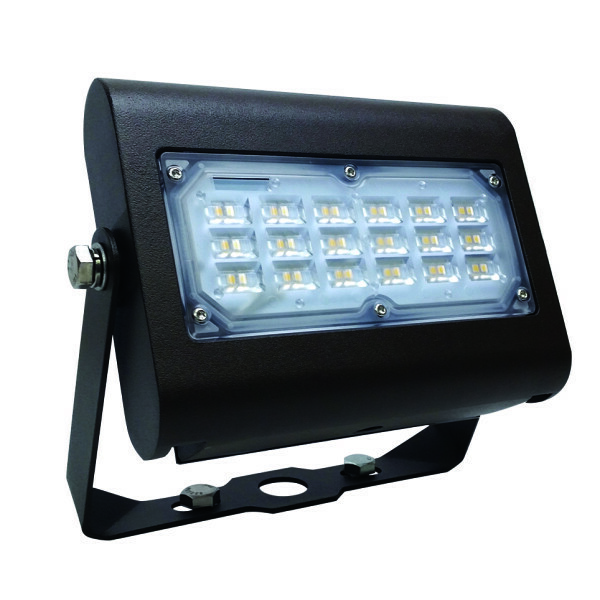 Ideal for building facades, patios & yards and landscape lightning. Let your light shine. 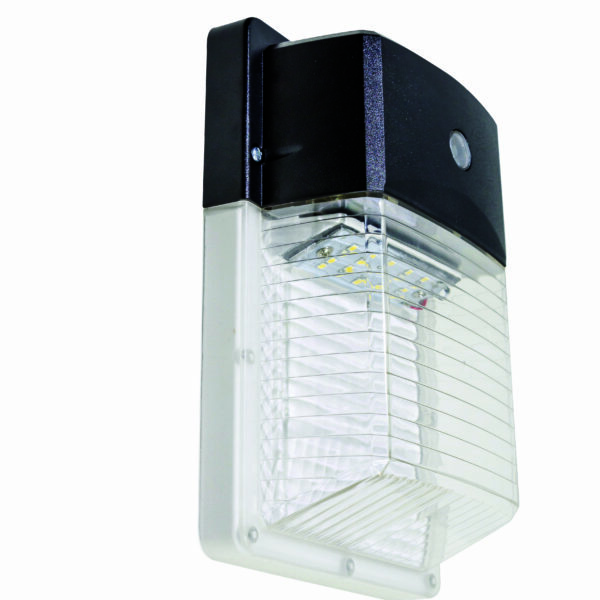 Ideal for building entrances & exits, offices, condos and schools. They are perfect for indoor use. They feature an adjustable head for precise aiming in those tough-to-see spots. Lighting the ins and outs. 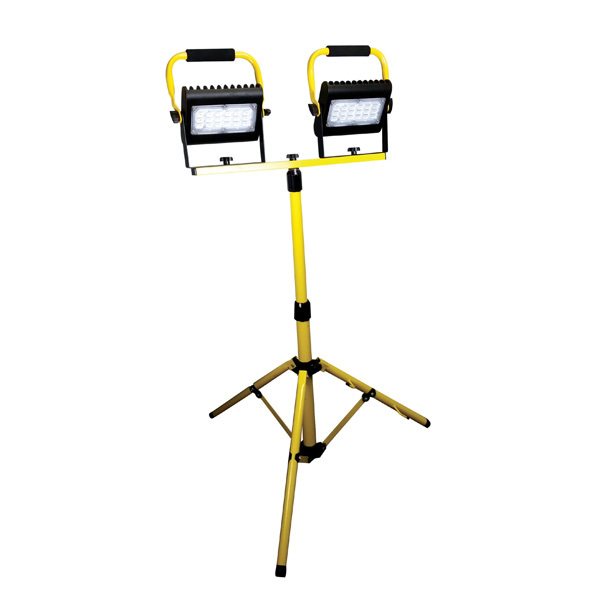 Ideal for underground parking garages, industrial facilities and car washes.